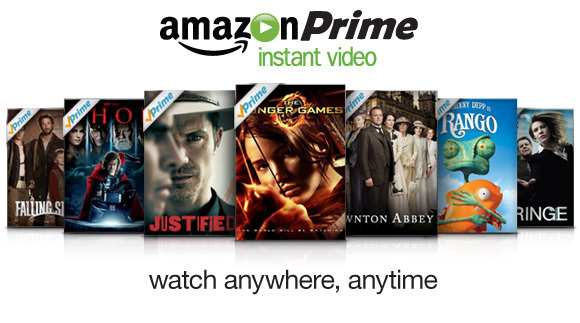 • Unlimited, instant streaming of thousands of movies and TV shows with Prime Instant Video on hundreds of compatible devices including computers, TVs, Blu-ray players, game consoles, and set-top boxes. • Over 500,000 books to borrow for free, as frequently as once a month, with no due dates through the Kindle Owners' Lending Library. • FREE Two-Day Shipping with no minimum order size on millions of items. • Your membership will automatically upgrade to an annual plan for $79/year. • BUT! If you do not wish to upgrade, simply go to Your Account and select Do not upgrade anytime during your free trial.